In this series we look at how to live out our Gospel Identity of being a Family of Missionary Servants sent to make disciples who make disciples. We’ll investigate common, everyday, rhtyms through which to live out our faith through all of life in powerful ayet simple ways. 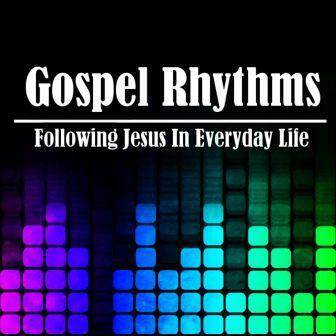 We owe much to Soma Communities who discovered these Gospel Rhythms.